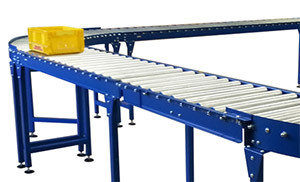 Fastrax build excellent quality standard belt conveyors that are reliable, robust, great prices and are suitable for a multitude of applications. 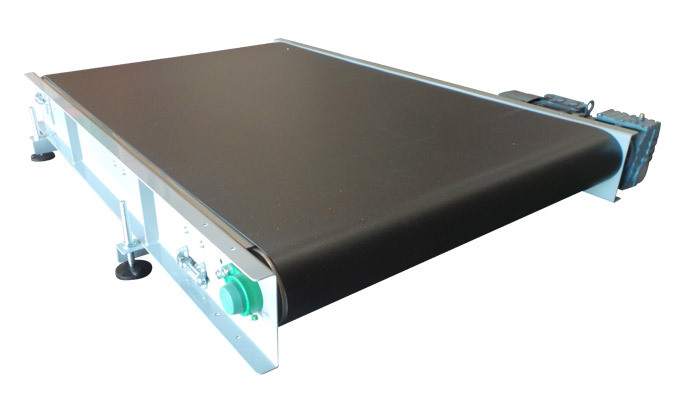 From robot cells, through production and food processing lines to a one off simple transport belt conveyor you will be in the knowledge the belt conveyor will be low maintenance, dependable and well built. 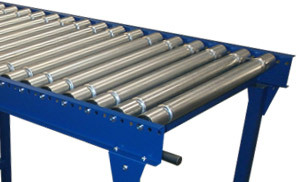 Heavy Duty conveyors from Fastrax use only high quality conveyor drives and belting. From planning to completion Fastrax works closely with clients to firstly establish the needs and performance criteria with a view of providing an optimum solution delivered within an agreed budget. Fastrax conveyors employs a continuous improvement policy covering all areas within out business, working closely with our clients during a project and after sales. This enables us to develop our products, systems and general business operations. As a manufacturer we are able to build the component products for use within your conveyor systems in the UK and Europe. Whether our requirement involves raw product, carton handling or palletised goods, Fastrax are able to respond with a conveyor system or process line to meet your requirements. Fastrax are able to offer an ideal solution at the lowest possible cost, without an additional mark up of buying in standard and additional conveyors and components within. Our UK manufacturing site produces standard and reliable conveyor products for delivery throughout the UK and Europe.